At the end of part 1 of our look at the history of the NSA and American codebreaking, we left off with the pivotal Black Friday event. On November 1, 1948, all intel coming from monitored Soviet signals went quiet. All traffic on military, naval, and police radio links was replaced with dummy messages. It was such an unprecedented and alarming event that London and Washington briefly considered that it might’ve been the first indication of preparations for war. 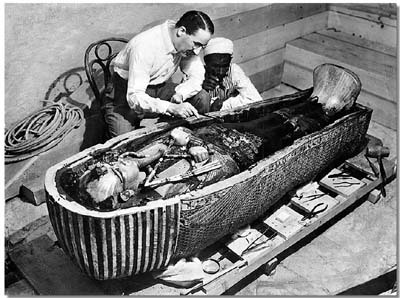 The full extent of the disaster only became apparent the following spring when real traffic started reappearing on the radio nets, now employing greatly improved — and completely unbreakable — technical and security procedures. The keying errors or other mistakes that had allowed most of the Soviets’ machine-enciphered military traffic to be routinely read by US and British codebreakers for the last several years had been corrected, and the much more disciplined systems that now replaced them slammed the cryptanalytic door shut. Even the one-time pads that had offered some hope to attentive American codebreakers were updated, eliminating the ability to sort messages by which organization they originated from. Codemakers had suddenly outpaced codebreakers. The Office of Naval Intelligence wanted to take over from Signals Intelligence (SIGINT), demanding to see “everything” so they could do the job. They claimed SIGINT should limit their work to message translation, leaving interpretation to “the real experts.” This sort of territorial gamesmanship would continue to hamper government organizations for decades to come. And that demand to see everything? That probably sounds familiar, in light of the revelations about government data collection and the PRISM program that were revealed in Edward Snowden’s leaks. Black Friday was the start of all that, a shift from codecracking to the massive data collection and sifting operation that characterized the NSA for decades to come. More amazingly, there was SO MUCH information collected during World War II that SIGINT was still poring over it all in 1949, decrypting what they could to reveal Soviet agents in the U.S. and England. The fact that a high-ranking member of British Intelligence at the time, Kim Philby, was actually a Soviet double agent complicated things. After a decade under suspicion, Philby would flee to the Soviet Union in 1963, stunning many friends and colleagues who had believed in his innocence. [The spy and defector, honored with a Soviet stamp. Although the Russians had flummoxed SIGINT, other countries weren’t so lucky. 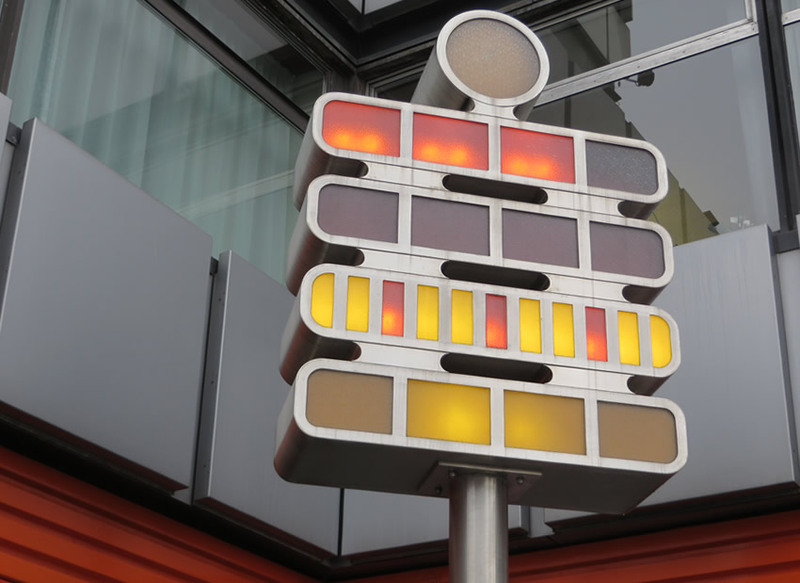 The East German police continued to use ENIGMA codes as late as 1956. Many of the early successes in the Korean War were tied to important decryption and analysis work by SIGINT. Those successes slowed in July of 1951, when North Korea began mimicking Russia’s radio procedures, making it much harder to gain access to North Korean intel. 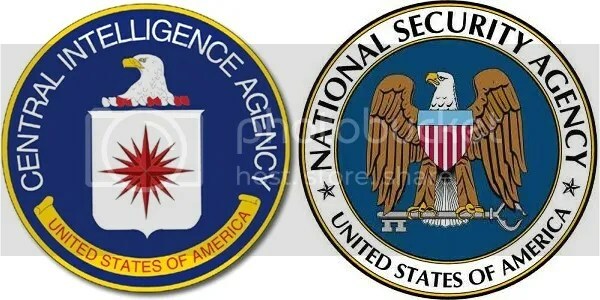 Finally, the chaotic scramble for control over signal-based data gathering and codebreaking between the government and the military resulted in the birth of the National Security Agency on November 4, 1952, by order of President Truman. One of the first things the NSA did? 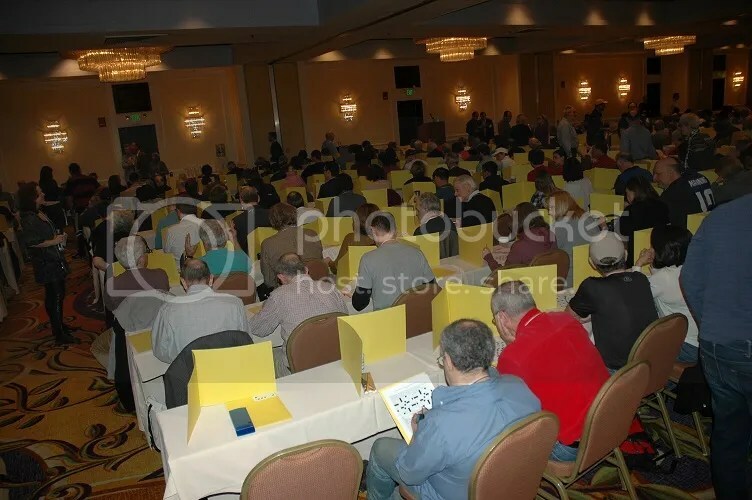 Reclassify all sorts of material involving historical codebreaking, including books and papers dating back to the Civil War and even the American Revolution. [The actual report that recommended the creation of the NSA. The creation of the NSA had finally, for a time at least, settled the issue of who was running the codebreaking and signals intelligence operation for the United States. And they were doing fine work refining the art of encryption, thanks to the work of minds like mathematician and cryptographer Claude Shannon. One of Shannon’s insights was the inherent redundancy that is built into written language. Think of the rules of spelling, of syntax, of logical sentence progression. Those rules define the ways that letters are combined to form words (and those words form sentences, and those sentences form paragraphs, and so on). The result? Well, if you know the end goal of the encoded string of characters is a functioning sentence in a given language, that helps narrow down the amount of possible information contained in that string. For instance, a pair of characters can’t be ANYTHING, because letter combinations like TD, ED, LY, OU, and ING are common, while combos like XR, QA, and BG are rare or impossible. By programming codecracking computers to recognize some of these rules, analysts were developing the next generation of codebreakers. Unfortunately, the Russian line was holding. The NSA’s failure to read much, if any, Soviet encrypted traffic since Black Friday was obviously becoming more than just a temporary setback. Something fundamental had changed in the nature of the Russian cryptographic systems, and in the eyes of some scientific experts called in to assess the situation, the NSA had failed to keep up with the times. I hope you’re enjoying this look at the early days of America’s 20th-century codebreaking efforts. Part 3 will continue next week, with the sea change from active codebreaking to data mining, plus Vietnam, the space race, and more! PuzzleNation Looks Back at 2016! The year is quickly coming to a close, and as I look back on an eventful year in the world of puzzles and games, I’m unbelievably proud of the contributions both PuzzleNation Blog and PuzzleNation made to the puzzle community as a whole. Over the last year, we explored board games and card games, strategy games and trivia games, dice games and tile games, do-it-yourself puzzlers and pen-and-paper classics. We met designers, constructors, authors, artists who work in LEGOs and dominos, and creative types of all kinds. We unraveled math puzzles and used statistics to play Hangman and Guess Who smarter. We accepted the challenge of diabolical puzzles, optical illusions, Internet memes, and more. We delved into puzzle history with posts about Bletchley Park, puzzle graffiti from ancient Greece, Viking board games, and modern mysteries like the Kryptos Sculpture and the Voynich Manuscript. We separated fact from fiction when it comes to puzzles and brain health, avoiding highfalutin promises and sticking to solid science. We spread the word about numerous worthwhile Kickstarters and Indiegogo campaigns, watching as the puzzle/game renaissance continued to amaze and surprise us with innovative new ways to play and solve. We shared amazing projects and worthy causes like Humble Bundles and puzzle/game donation programs for schools that allowed puzzle lovers to help others. We celebrated International TableTop Day, built a puzzle fort in honor of International Puzzle Day, attended the American Crossword Puzzle Tournament and the Connecticut Festival of Indie Games, and dove deep into puzzle events like the Indie 500, the UK Sudoku Championship, the 2016 UK Puzzle Championship, and Lollapuzzoola. We even celebrated a puzzly wedding proposal, and we were happy to share so many remarkable puzzly landmark moments with you. It’s been both a pleasure and a privilege to explore the world of puzzles and games with you, my fellow puzzle lovers and PuzzleNationers. We marked four years of PuzzleNation Blog this year, I’m approaching my 650th blog post, and I’m more excited to write for you now than I was when I started. And honestly, that’s just the blog. PuzzleNation’s good fortune, hard work, and accomplishments in 2016 went well beyond that. In April, we launched Penny Dell Crosswords Jumbo 3 for iOS users, and in May, we followed that with Penny Dell Crosswords Jumbo for Android. 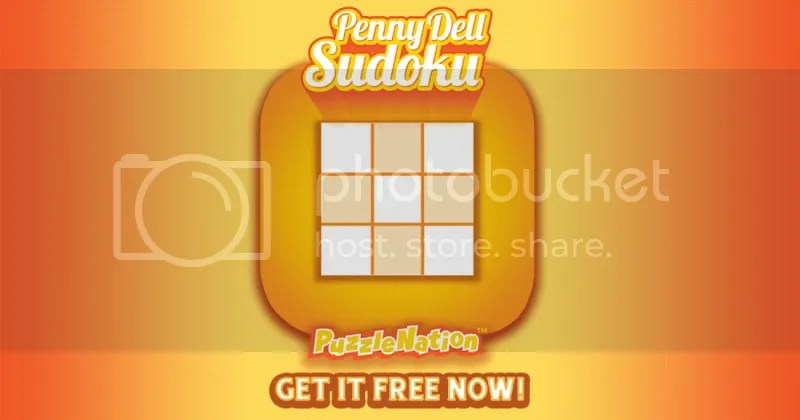 In November, we launched our new Penny Dell Sudoku app on both Android and iOS. But the standout showpiece of our puzzle app library remains the Penny Dell Crossword App. Every month, we release puzzle sets like our Dell Collection sets or the themed Deluxe sets for both Android and iOS users, and I’m proud to say that every single puzzle represents our high standards of quality puzzle content for solvers and PuzzleNationers. We even revamped our ongoing Crossword Clue Challenge to feature a clue from each day’s Free Daily Puzzle in the Crossword app, all to ensure that more puzzle lovers than ever have access to the best mobile crossword app on the market today. And your response has been fantastic! The blog is closing in on 2000 followers, and with our audience on Facebook, Twitter, Instagram, and other platforms continuing to grow, the enthusiasm of the PuzzleNation readership is both humbling and very encouraging. 2016 was our most ambitious, most exciting, and most creatively fulfilling year to date, and the coming year promises to be even brighter. Thank you for your support, your interest, and your feedback, PuzzleNationers. 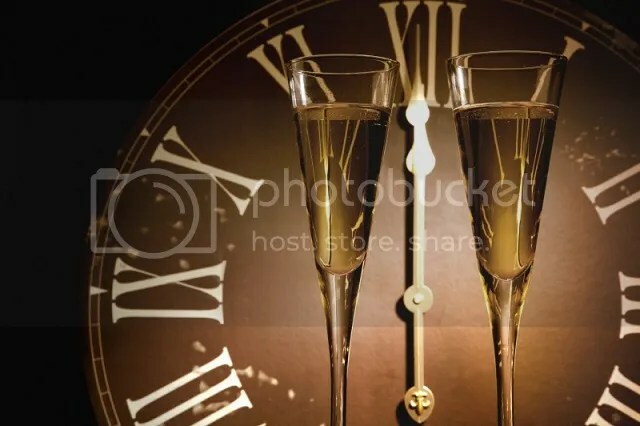 Have a marvelous New Year. We’ll see you in 2017! If I told you that one of the most famous unsolved encrypted messages in the world isn’t lurking in the works of Da Vinci or in some vast government warehouse like the Ark of the Covenant, but rather as part of a sculpture only twenty-five years old, you might be surprised. You’d probably be less surprised to discover that said sculpture is located in front of the headquarters of the CIA, though. 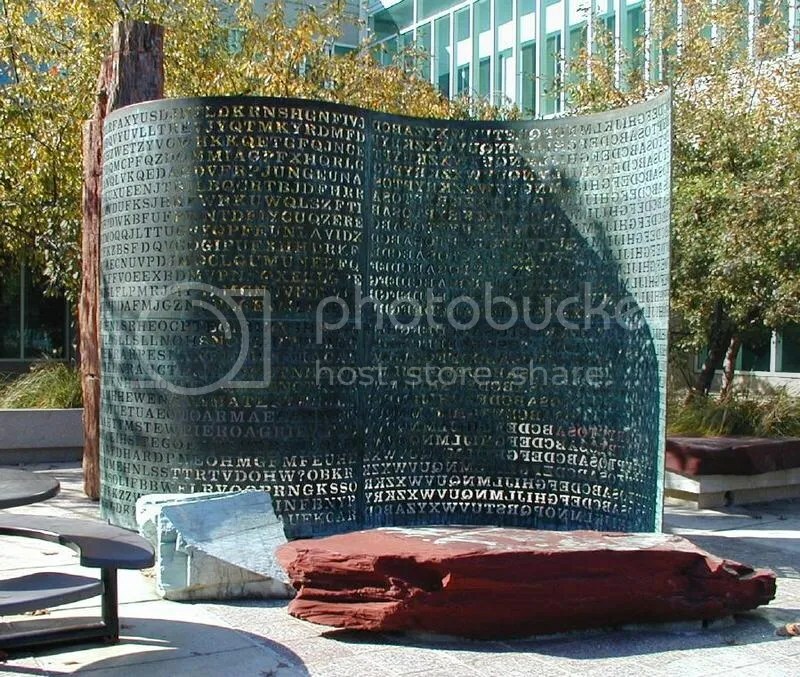 Kryptos, a flowing sculpture made of petrified wood and copper plating over a small pool of water, was revealed to the world in 1990. Masterminded by artist Jim Sanborn, it was apparently designed to both challenge and honor the Central Intelligence Agency. And for decades now, it has proven to be a top-flight brain teaser for codebreakers both professional and amateur. It all began in 1988 when the CIA Fine Arts Commission commissioned local artist James Sanborn to create a cryptographic sculpture for a courtyard on the CIA campus. Sanborn completed the two-part sculpture in 1990, which included stones laid out in International Morse code near the front entrance of the CIA campus, and a 12-foot-high, verdigrised copper, granite and petrified wood sculpture. 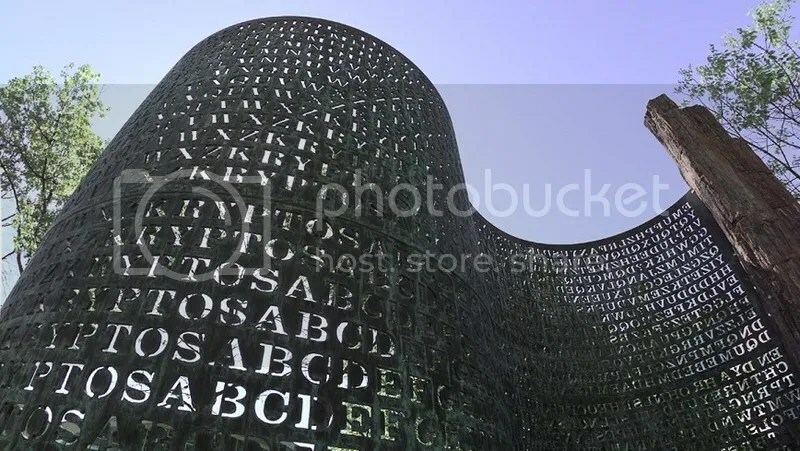 The latter, which is the more famous part of Kryptos, was inscribed with four encrypted messages composed from some 1,800 letters carved out of the copper plate. There are four distinct sections, utilizing different forms of encryption. And amazingly, the fourth section continues to elude codecrackers to this very day. It took nearly a decade before anyone announced a solution to the first three encryptions. A computer scientist named Jim Gillogly announced in 1999 that he had cracked passages 1, 2, and 3 with computer assistance. The CIA, not to be one-upped, then revealed that one of their own employees, an analyst named David Stein, had solved those same three passages the year before, using only pencil, paper, and lunchtime man-hours. 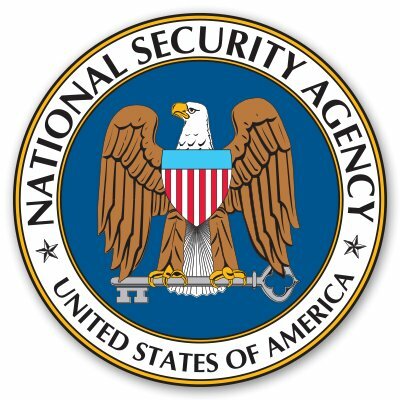 But a 2013 Freedom of Information Act request into records of the National Security Agency revealed that an NSA team actually cracked those same three passages back in 1993 as part of a friendly rivalry between the NSA and CIA, provoked by former NSA director and then-deputy CIA director William O. Studeman. Passage 1 employs a Vigenère cipher, a letter-shifting cipher that has been used for centuries, also known as a periodic polyalphabetic substitution cipher, if you want to get fancy with it. Although some codebreakers believe the misspellings of “iqlusion,” “undergruund,” and “desparatly” are simply Sanborn’s crafty attempts at misdirection, others believe they are clues hinting at how to crack Passage 4, which is only 97 characters long. Amazingly, even if someone does crack Passage 4 someday, that’s not the end of the journey. All four passages are part of a riddle to unravel to truly solve the Kryptos puzzle, and apparently, doing so requires you to be on CIA property. That’s no small feat. Jim Sanborn has truly created a beautiful, diabolical puzzle for the ages here. I wonder who will step up to finally solve this masterpiece.